Starfish Realty Homepage. Providing Vacation Rentals on the Gulf Coast of Alabama. "View was amazing!! 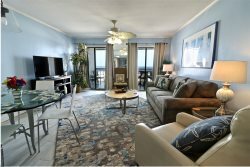 Condo was clean and peaceful....There is nothing better then waking up and going outside on your porch and listen to..."
"The rental staff was so kind and helpful"
We offer vacation rentals on the Gulf Coast of Alabama where you'll find sugar-white sand beaches and warm gulf waters. 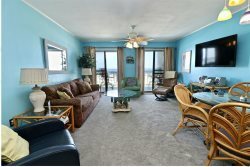 Our vacation condominiums are located in the heart of Gulf Shores. 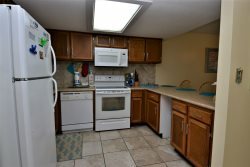 Properties just minutes from amusement parks, water slides, adventure golf, championship golf, mall and boutique shopping, charter boat fishing, great restaurants with succulent seafood and exciting night life. Let Starfish Realty help make your family vacation unforgettable! The Gulf Shores / Orange Beach area is the perfect year-round island destination for honeymooners, active seniors, couples and families. © 2019 | Starfish Realty - All rights reserved.